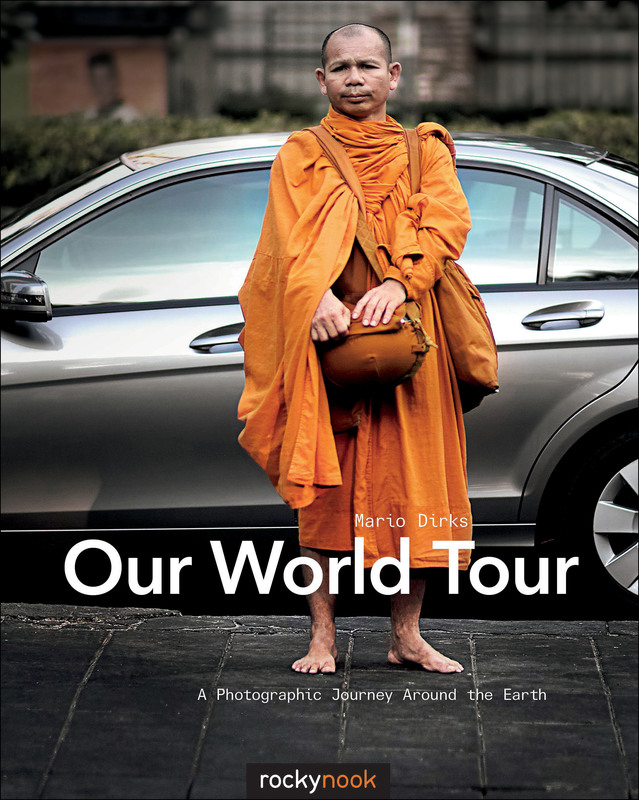 Traveling and photography is a perfect match, but photographers are often disappointed that their images fail to meet the quality of their artistic aspirations. 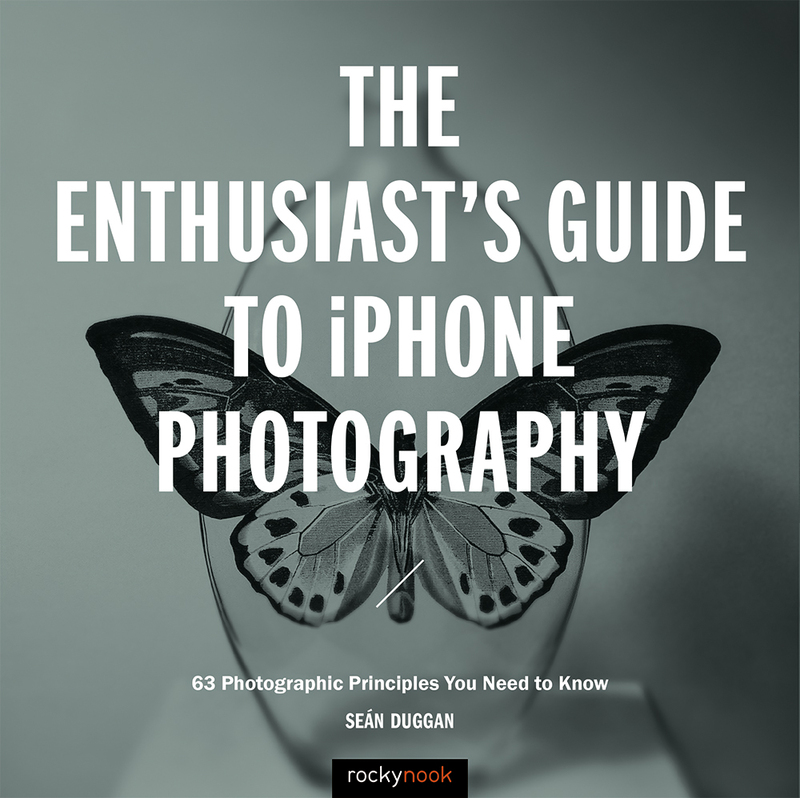 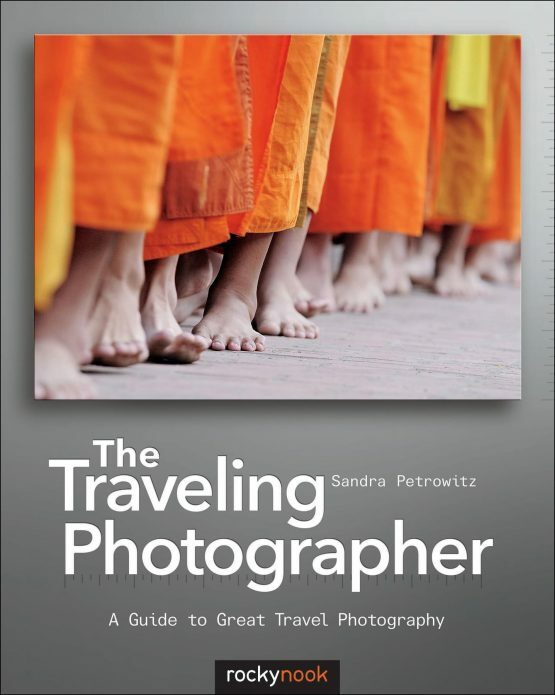 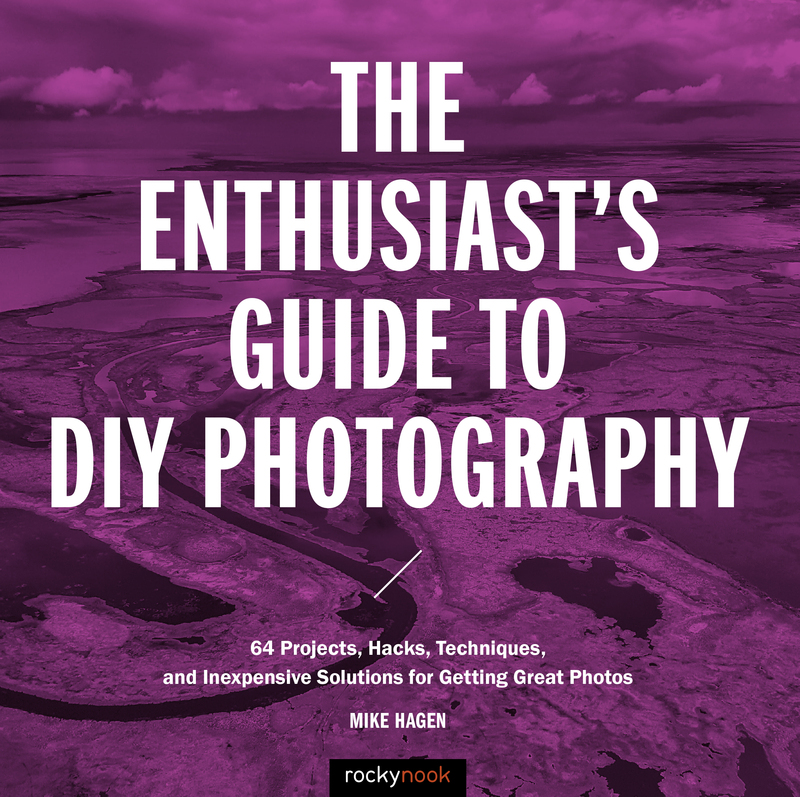 This book combines theoretical information, practical advice, and helpful suggestions for taking better pictures while traveling, whether you are on a local trip, enjoying your annual summer vacation or exploring a more exotic, remote destination. 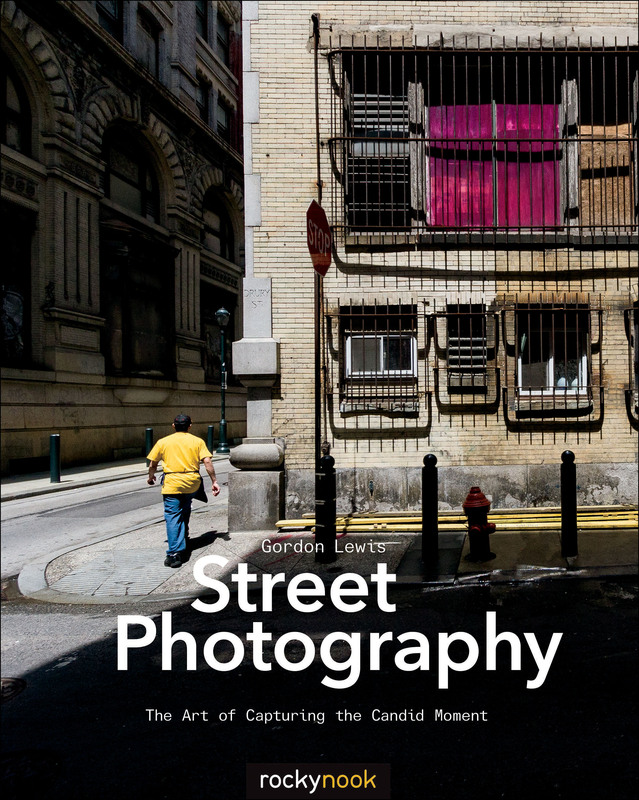 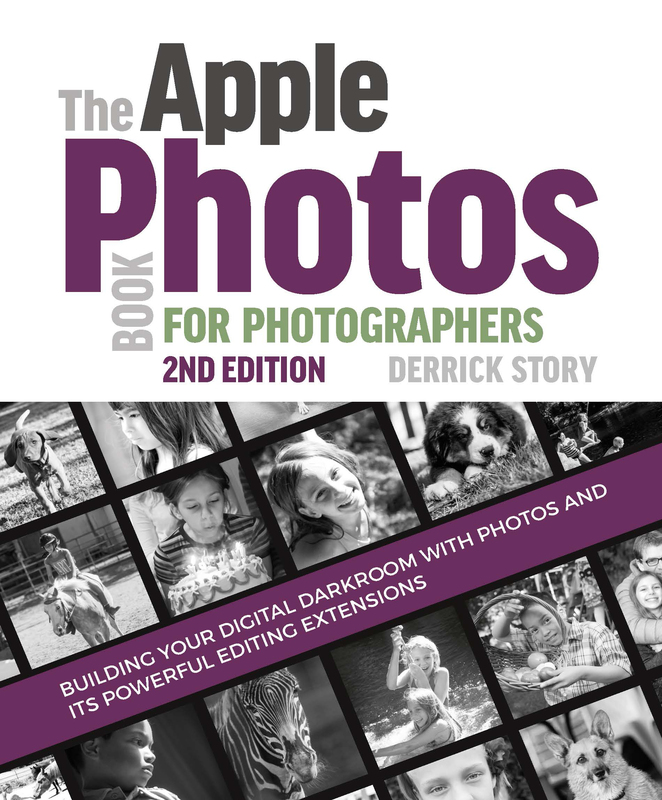 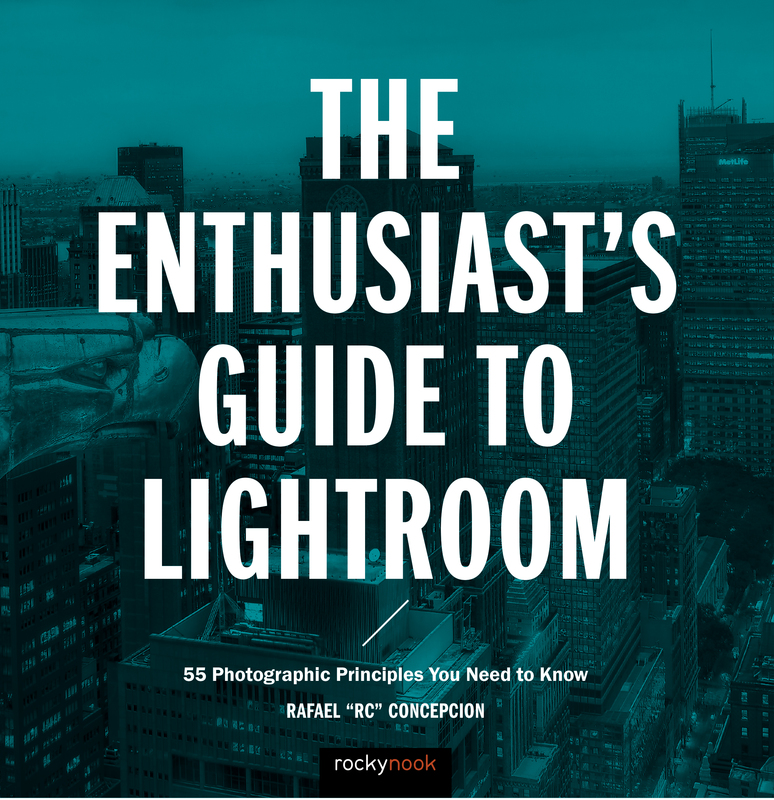 This book includes descriptions for how to carefully compose photos, avoid common mistakes, and achieve a unique perception of places that have been photographed many times before. Beautifully illustrated with photographs from all over the world, this guide will help you find your personal point of view, which will lead to exceptional travel photos. 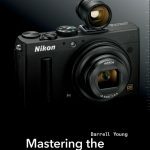 Product ID: 1119868 SKU: 256. 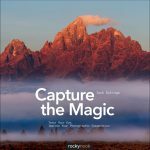 Categories: Ebook, Photography, Print, Print and digital bundle, Topics and Techniques, Sale.